Home » Blog » New Offices ! We are proud and excited to announce, that this morning we received the keys to our new office! Apart of fresh paint on the walls and some new furniture, we are ready to move in beginning of Februari this year. Easy accessible on the ground floor and close to the E19 in Kontich. 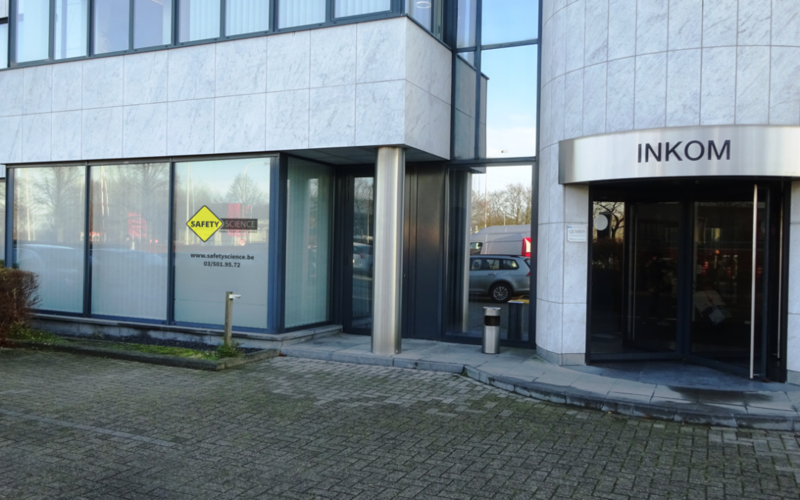 The address is Prins Boudewijnlaan, 30 in 2550 Kontich. So excited for you! Brilliant news and here’s wishing you a fabulous 2017! Much appreciated Rick and Diane! Thank you!